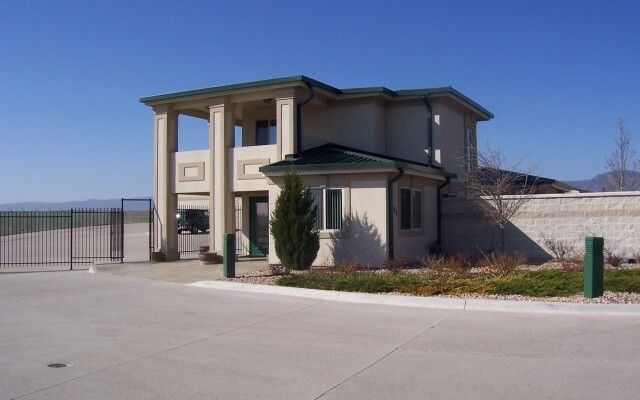 Chatfield Reservoir Self Storage - John Mcshane Co. Inc. The Chatfield Reservoir Self Storage project turned out great with beautiful scenery and attention to detail. The facilities and landscaping are highlighted by the scenery of the Rocky Mountains.